FLUID AND SOLID MECHANICS AND CARDIOVASCULAR PHYSIOLOGY. Fundamentals of Fluid Mechanics. Fundamentals of Solid Mechanics. Cardiovascular Physiology. 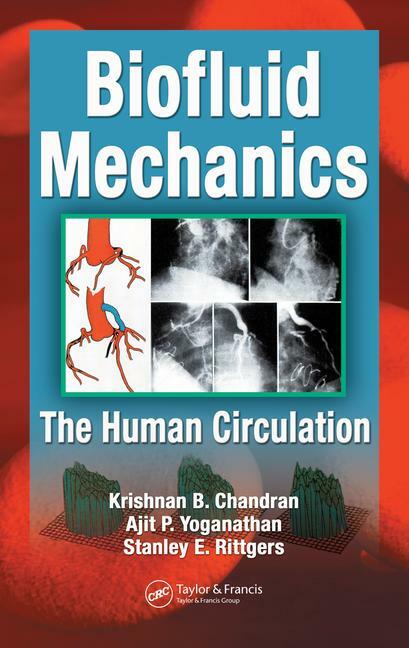 BIOMECHANICS OF THE HUMAN CIRCULATION. Blood Rheology and Vascular Mechanics. Static and Steady Flow Models. Unsteady Flow and Non-Uniform Geometric Models. Native Heart Valve Mechanics. CARDIOVASCULAR IMPLANTS AND BIOMECHANICAL MEASUREMENTS. Prosthetic Heart Valve Mechanics. Vascular Therapeutic Techniques. Fluid Dynamic Measurement Techniques.